Hotel Villaggio Nemo offers warm hospitality and a relaxing environment, just 2.5 kilometres from the Brindisi tourist harbour where you can catch ferries leaving for Greece and Turkey. 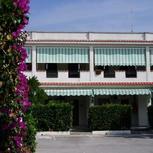 Located outside the city centre, Villaggio Nemo is set in an industrial zone, yet surrounded by a rich, green garden. Enjoy a free, private car park at Villaggio Nemo. Brindisi Aiprport is just a 15-minute drive away and you can reach the historic centre by car or public transport in only 5 minutes. At Villaggio Nemo you can stay in independent, self-catering apartments. Enjoy modern comforts in every apartment including fully equipped kitchens, individually controlled air conditioning and Wi-Fi internet connections. 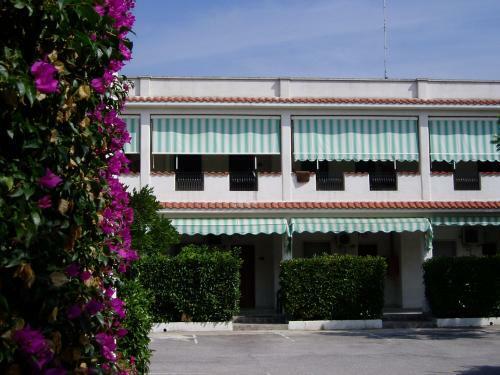 This comfortable, 3-star hotel offers a bar, a 60-seater meeting room and a restaurant, which features typical Apulian cuisine. Rooms equipped for the disabled are available on request and are subject to availability.